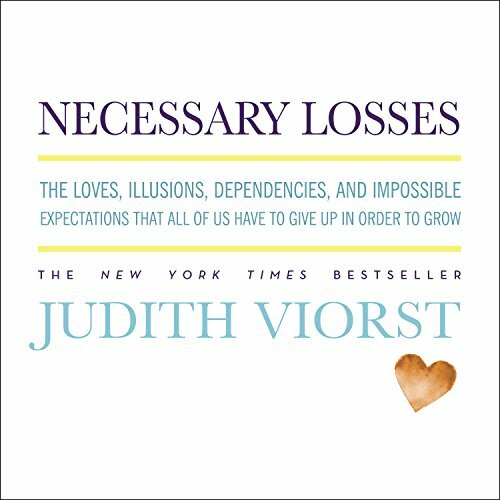 Showing results by author "Judith Viorst"
Drawing on psychoanalysis, literature, and personal experience, Necessary Losses is a philosophy for understanding and accepting life's inevitabilities. 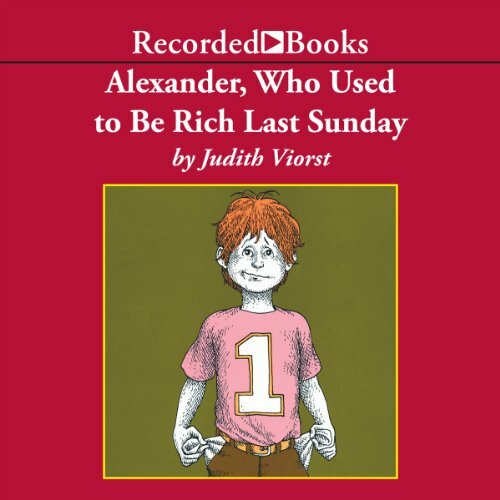 In this book Judith Viorst turns her considerable talents to a serious and far-reaching subject: how we grow and change through the losses that are certain and necessary parts of life. way too expensive ($6.95) for a 5 minute reading. 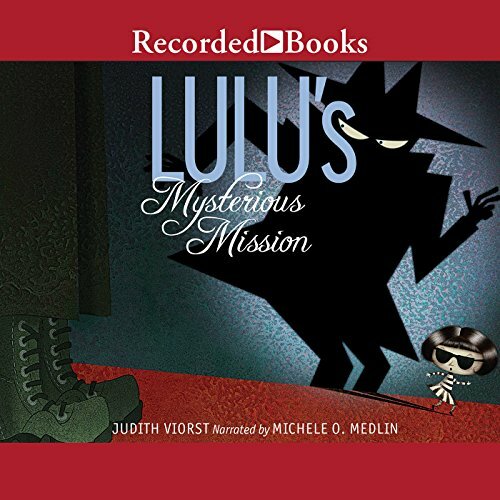 This irresistible chapter book starring Judith Viorst's Lulu is full of hilarious hijinks, delightful twists, and a top-secret mission! 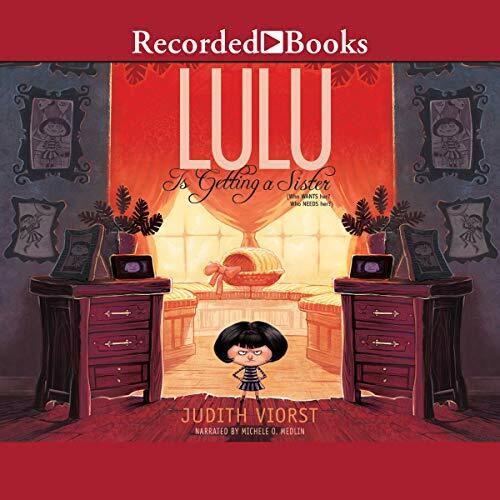 The stubbornly hilarious Lulu has decided it's time to buckle down and earn some cash. How else can she save up enough money to buy the very special thing that she is ALWAYS and FOREVER going to want? After some failed attempts at lucrative gigs (baking cookies, spying, reading to old people), dog walking seems like a sensible choice. 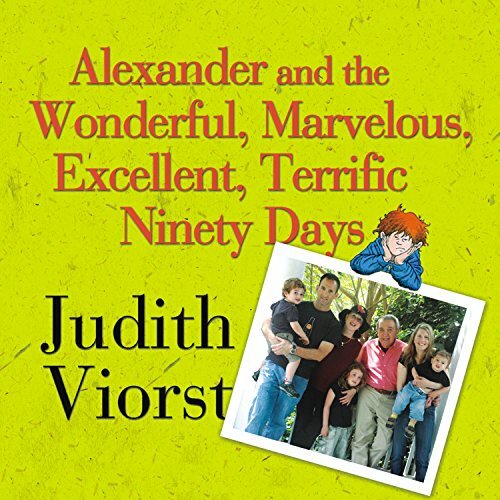 But Brutus, Pookie, and Cordelia are not interested in making the job easy. Who WANTS Her? Who NEEDS Her? 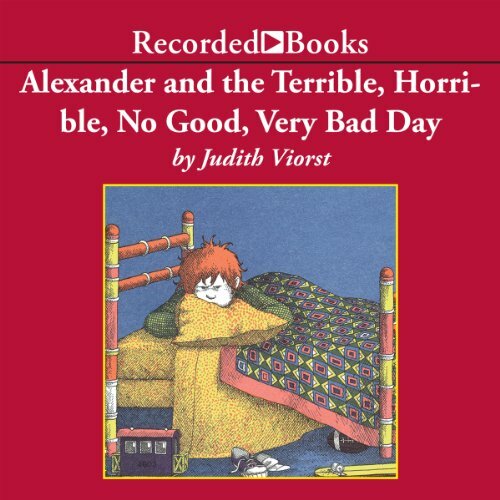 Lulu has received the worst. News. Ever. She's getting a baby sister. No one ever asked her opinion on this debacle. She no how, no way, no thank you wants a sibling. 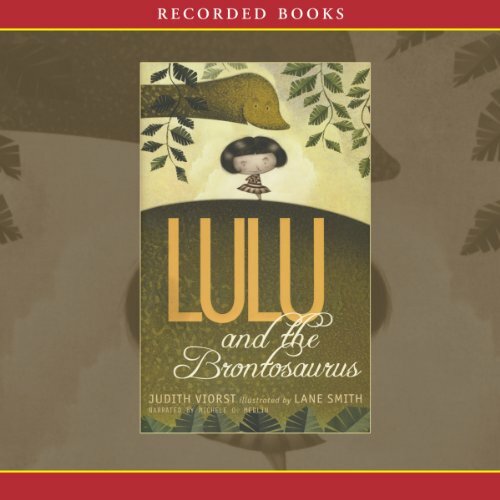 Undeterred, to prepare Lulu for big sisterhood, her parents bribe - ahem, ask - Lulu to attend Camp Sisterhood, aka big-sister training camp. 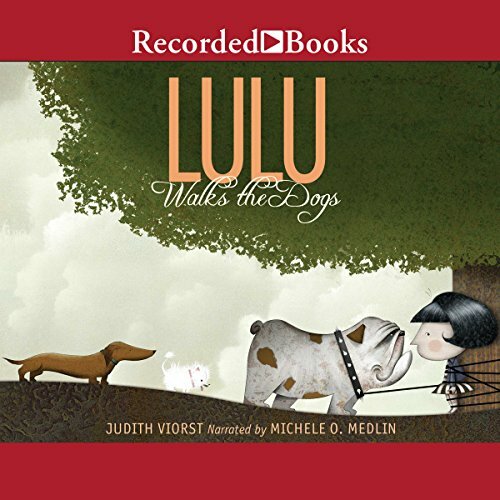 As a sister in training (SIT), Lulu is assigned a variety of temporary little "siblings". Well, no one ever said Camp Sisterhood was supposed to teach Lulu how to be a good big sister, so Lulu resolves to be a bad big sister. 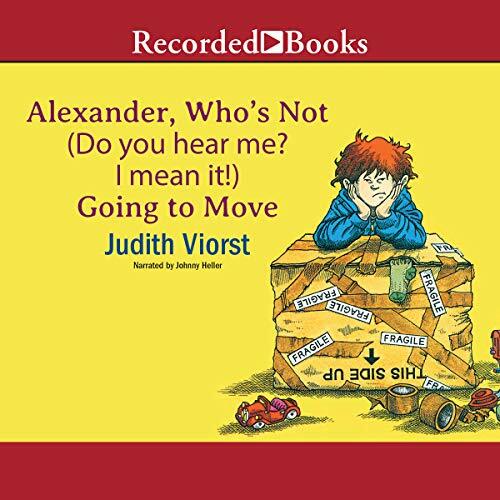 When Judith's son Alexander announces that he; his wife, Marla; their daughter, Olivia (age five); and their two sons, Isaac (age two) and Toby (four months); will be staying with her and her husband for 90 days while their house was being renovated, Judy doesn't know quite how to respond.